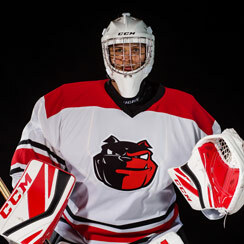 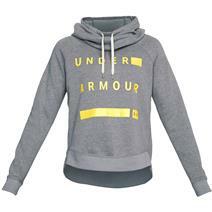 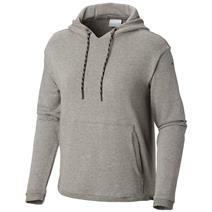 Under Armour Graphic Favorite Fleece Women's Pullover available for sale at your local Source For Sports store. Columbia Place To Place Women's Full Zip Sweater available for sale online & in-store at Source For Sports. 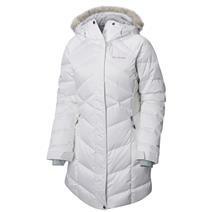 Columbia Whirlibird III Women's Interchange Jacket available for sale at your local Source For Sports store. 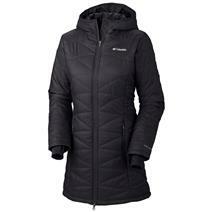 Columbia Voodoo Falls 590 Turbodown Women's Hooded Jacket available for sale at your local Source For Sports store. 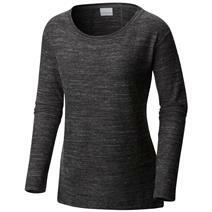 Columbia By The Hearth Women's Sweater available for sale at your local Source For Sports store. 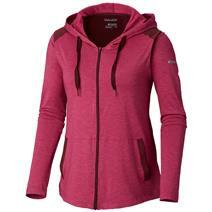 Columbia CSC Bugasweat Women's Hoodie available for sale online & in-store at Source For Sports. 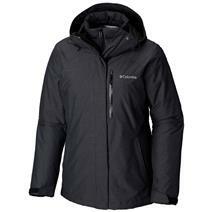 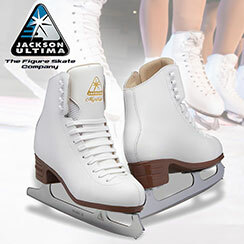 Columbia Lay D Down II Women's Mid Jacket available for sale at your local Source For Sports store. 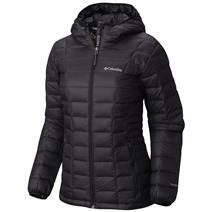 Columbia Mighty Lite Women's Hoodie Jacket available for sale at your local Source For Sports store. 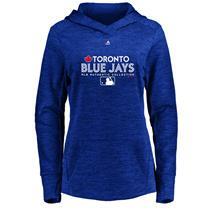 Majestic MLB Team Drive Women's Fleece Hoodie - Toronto Blue Jays available for sale at your local Source For Sports store. 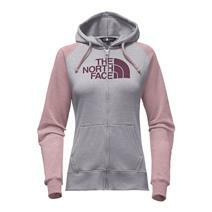 The North Face Half Dome Full Zip Women's Hoodie available for sale at your local Source For Sports store.